For scoring a record-breaking double century in the day-night Test of Women's Ashes against England, Australia all-rounder Ellyse Perry wins the Cricket World Player of the Week award. 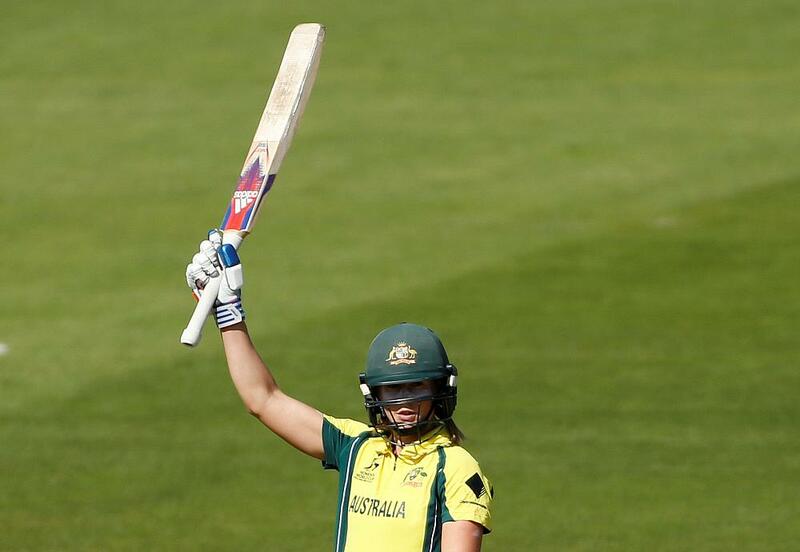 Perry, who has never scored an international century before showed a lot of determination and resilience after Australia were restricted to 61 for three in response to England's first innings score of 280. 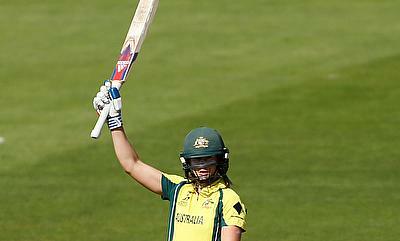 Her unbeaten knock that had 374 deliveries in it was the cornerstone of Australia's total of 448 for nine. Her score of unbeaten 213 surpassed the previous highest individual score for an Australian Women batsman in Tests set by Karen Rolton in 2001. Heather Knight also had a good outing scoring fifties in each of the innings while Tammy Beaumont notched a half-century in the first innings with the game ending in a draw. There were also some special performances in the ongoing edition of the Bangladesh Premier League. In an eventful sixth game, Upul Tharanga scored his third consecutive fifty but it was three wicket hauls from Abul Hasan and Liam Plunkett that pegged back a fightback from Rajashi Kings led by a half-century from Luke Wright. Luke Ronchi scored a blistering 78 in the seventh game to lead Chittagong to a win while Taijul Islam was impressive for Sylhet Sixers with a three wicket haul in the eighth game. Lendl Simmons and Mominul Haque were involved in a record 122 run opening stand in the ninth game with both the batsmen crossing respective half centuries while Shahid Afridi had the performance of the season until now with a four wicket haul and a blistering 37 run knock for Dhaka Dynamites in the 10th game. Sunday's encounter saw Jayed picking a four wicket haul for Khulna Titans while Afghanistan duo Mohammad Nabi and Rashid Khan were impressive for Comilla Victorians.